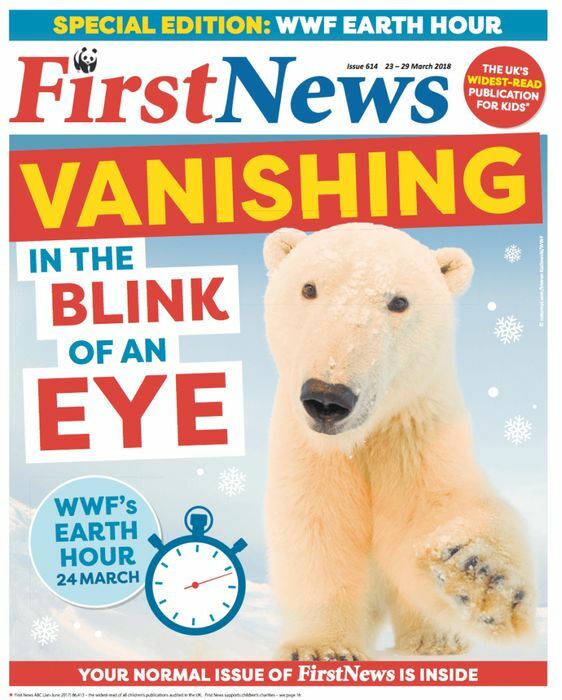 Claim your FREE copy of First News. We will send you an email to confirm which copy of First News you will be sent and also when your copy of First News has been dispatched. You will always be able to unsubscribe or opt-out and we’ll never share your information with third parties for their marketing. This looks like s good magazine, and for free too. Thank you for posting this.